President Donald Trump’s adviser and former campaign manager Kellyanne Conway told Fox & Friends Monday morning that Rep. Adam Schiff (D-CA), the chair of the House Intelligence Committee, needed to resign after Special Counsel Robert Mueller found that the Trump campaign had not colluded with the Russian government. Conway lashed out on “Fox & Friends” at Democrats and media personalities who suggested over the course of special counsel Robert Mueller‘s investigation into Russian interference in the 2016 election that the Trump campaign had conspired with Russia, but she went particularly hard after Schiff. As late as Sunday morning, Schiff continued to insist there was “significant evidence” of collusion. 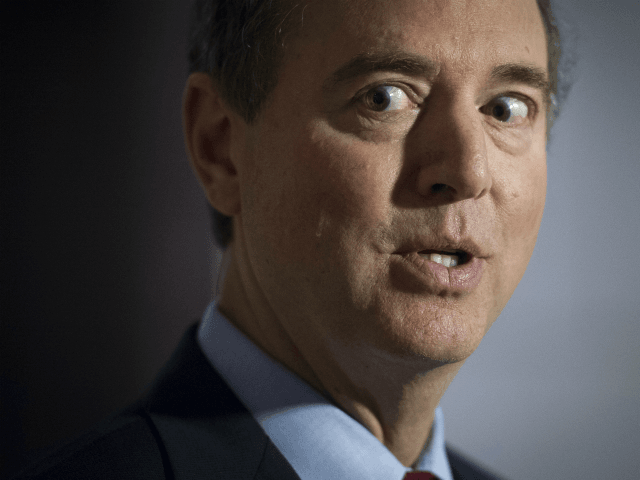 Schiff and other Democrats are demanding that the full report — including the underlying evidence — be released to the public.